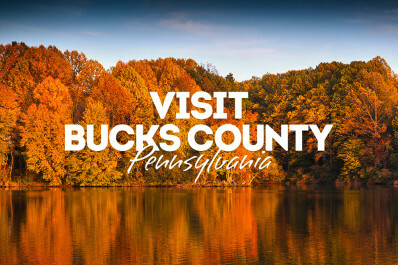 Browse the eclectic shops of Bucks County for antiques, gourmet food,fine art and more. Shop in the comfort of an indoor shopping mall or explore one of the county&apos;s many outdoor farmers markets. Grab your wallet and fill your shopping bags for a full day of retail therapy!